In ICR's early days, and even when the fledgling creation movement was just getting started, the few credentialed scientists who believed in creation were much in demand. Their faithful efforts brought the creation message to many venues, from university to church, from technical to lay. And God has blessed with a thriving trend, with abundant support from scientists and millions of adherents. Working together, we are impacting the culture. Creation advocates sometimes ask how they can best promote creation in their church or community. Often the individual does not have a background which would identify him as an expert, but has gained enough knowledge to have something to say. And creation has touched their hearts in a way which compels them to tell others. What can they do? 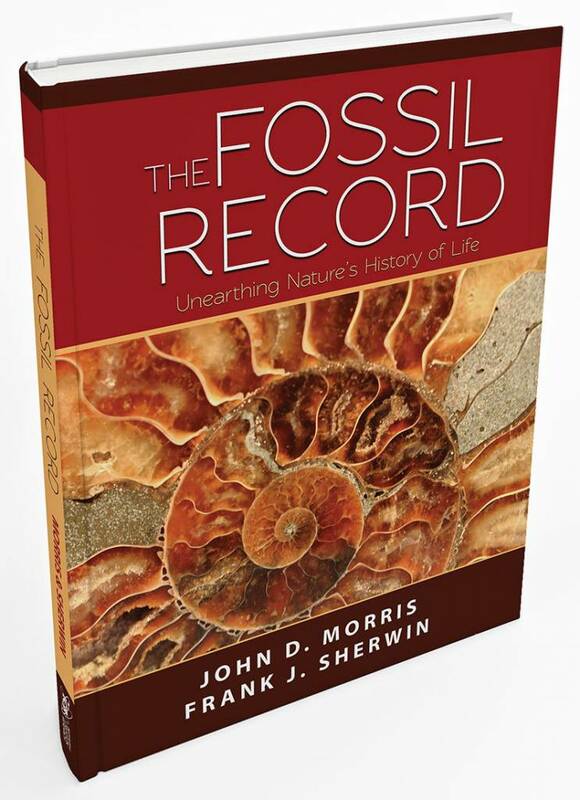 In recent years several books by ICR scientists and other creationist authors have included teaching helps to enable others to teach the same material more easily. Also, many lectures and documentaries have been produced in VHS/DVD for use in various forums. And now there's a new tool. 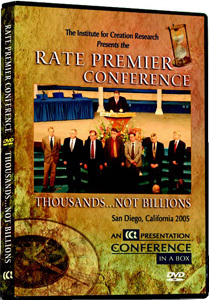 The recent historic RATE Conference held in San Diego was videotaped and is available on DVD. It is appropriately titled, RATE Premier Conference, the first of a new "Conference in a Box" series. 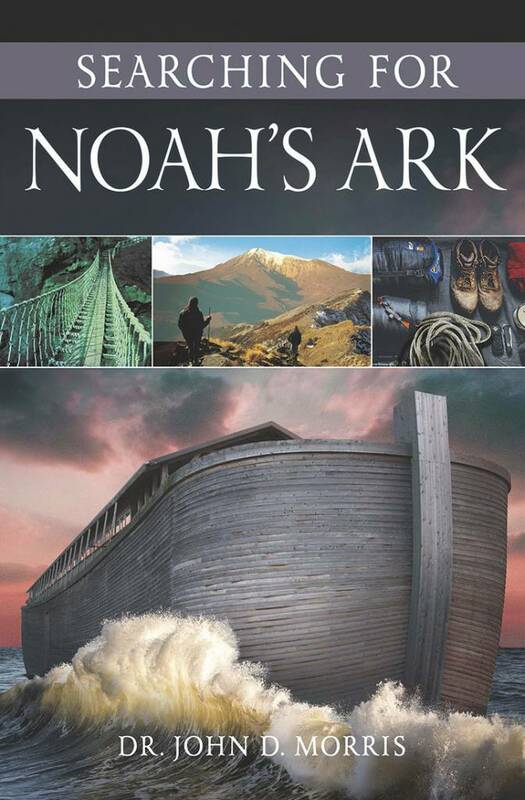 It has been packaged for church-es, Sunday schools, Bible studies, Christian schools, and any other groups interested in cutting-edge creation science. The DVD menu is authored to allow viewers to watch the conference in its entirety, one or two presentations at a time, or in any other format desired. It can be adapted to any group's schedule. ICR suggests that the program be hosted by one who is familiar with the main points of this RATE research. To better familiarize hosts with the research, we recommend a thorough review of this conference on DVD along with our Thousands . 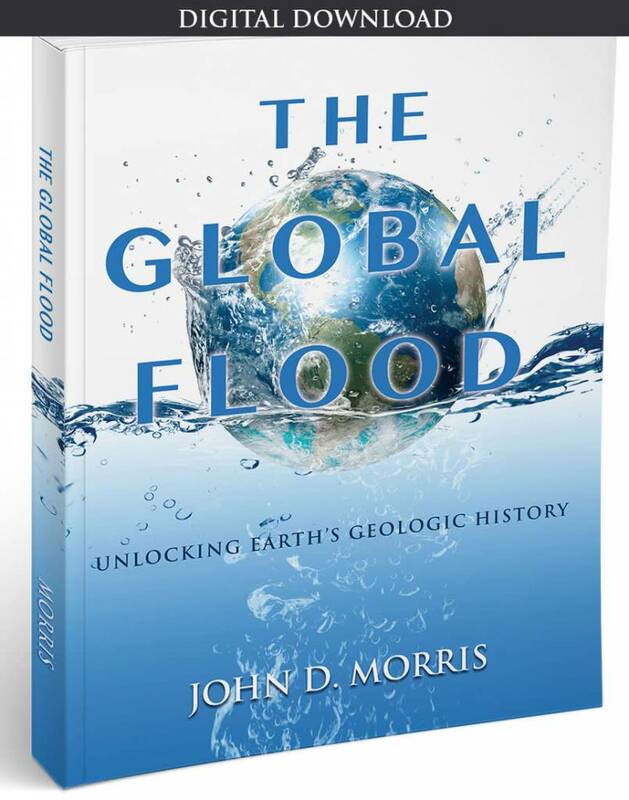 . . Not Billions resources (the DVD and book). Remember, radioisotope dating was identified as the most effective weapon in the evolution arsenal. With these research results we can launch a frontal assault on an enemy stronghold. Let me encourage you to arm yourself with the tools for victory. With God's help, let's impact the world. Cite this article: John D. Morris, Ph.D. 2006. 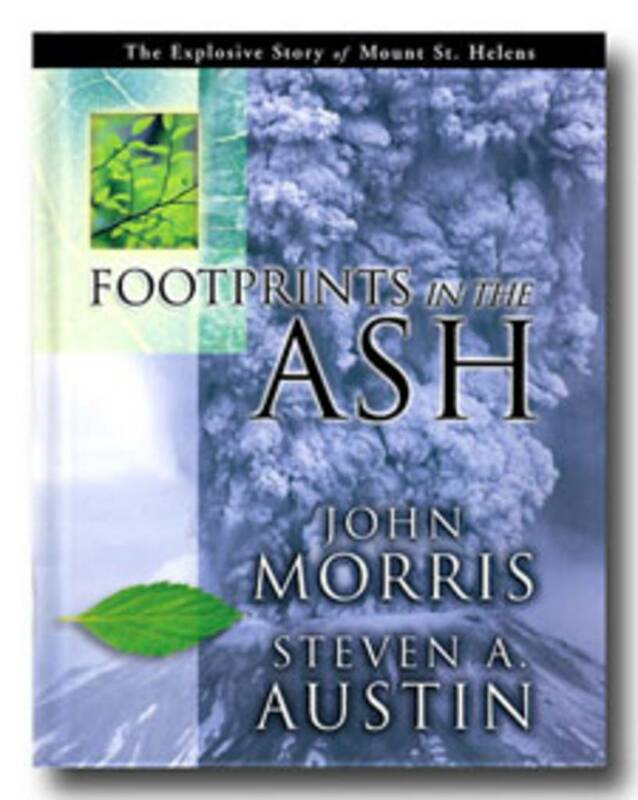 A Way to Have a Creation Ministry. Acts & Facts. 35 (3).